Horse racing is the second largest spectator sport in the UK, and can be traced back to the 12th century. It first came about after English knights brought back Arab horses from the Crusades and bred them with English horses to create thoroughbreds. In the Roman era, horseracing (in the form of chariot racing) had witnessed another surge in popularity and since the traditional horse racing rules were codified in 1750 by The Jockey Club, the popularity of the sport has certainly not declined. It has been continued ever since as a pastime of people of all walks of life, following in the footsteps of our predecessors. 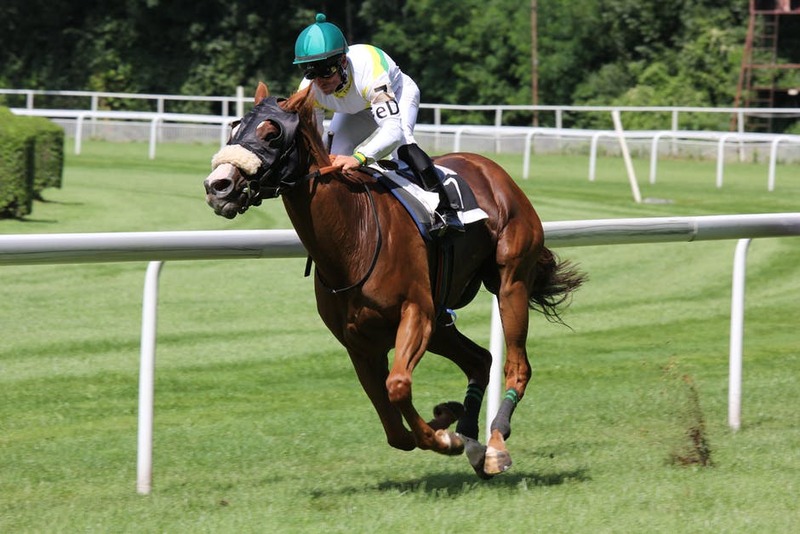 To this day, the sport generates £3.7 billion for the British economy and major equestrian events make up some of the most important dates in the UK’s sporting calendars – Royal Ascot and the Cheltenham Festival, for example. Furthermore, the UK has produced some of the world’s most famous racecourses, such as Newmarket and Aintree, and is also home to the Grand National – the longest hunt race in Britain and the most valuable in Europe. The relationship between gambling and horse racing has historically been one of codependence and the betting industry is a major funder of horse racing, particularly large and public races. Further down the page, you will learn more about how to place bets properly and increase your chances of a win. There are some who believe horse racing goes against animal rights, but there are many misconceptions about the treatment of the animals. The horses are bred to run and to enjoy it: When a rider is unseated, you see that the horse continues running along the track. These notoriously stubborn animals definitely wouldn’t run if they didn’t want to. Cruelty to animals has never been condoned by the racing community and for obvious reasons – they want to keep their horses in the best condition, so why would they hurt them? 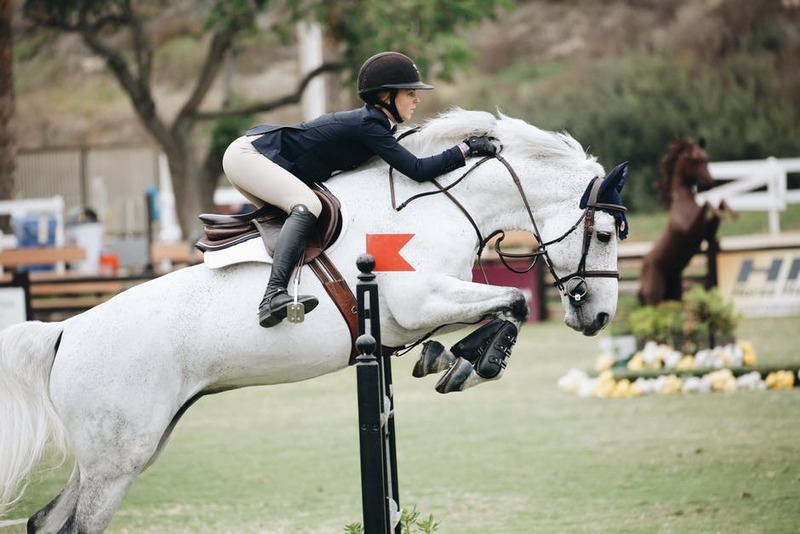 They are also treated like royalty because they are so important to so many people – the riders, the owners and the punters all rely on the good health of the horses. Therefore, they receive regular health checks, lots of good food, and lots of love and attention – more than most horses kept in stables by individual owners often get. One of the best parts about horse racing is the huge community that comes with it. If you choose to get into this sport, you will never be alone again. In 2016, approximately 6 million people went to race meets and the numbers don’t look like they’re going to keep steady, so if you have moved into a new area and are looking for a way to connect with people, this is a good way to do it. It ensures that you already have a common interest and a place to meet up again, not to mention the variety of people that attend race meets – you may become friends with someone you never thought you would. It is also a great local activity, if you live in an area with a race track, bringing neighborhoods together through a shared experience that is available to all. Placing bets and competing is also a great way of connecting with others and spending more time out of our own “bubble”, as long as the competition doesn’t get too hot! And if you fancy testing the odds on your newfound hobby, here are the best tips, tricks and sometimes common sense rules, to help you get the results you want. Obviously when you first enter the meet or scope out the online tips at Oddschecker for a televised race, then your eyes will be drawn to the odds. This is the probability of the horse winning and also dictates how much money you will win if you if you bet on them. The trick with this is to watch the odds closer and closer to the race – if a horse’s odds began at +1800 and have gone down to +1200, this could be because the owners, trainers or some well-trained punters have seen or heard something that makes them think the horse will win, so have backed it heavily. This method is usually effective and means you are more likely to actually win, but it also means you’ll get less back than if you won on a horse with lower odds. Horse racing is a sport blessed with many statistics about the “players” and you should use this to your advantage, but there is no reason to just take what the racecourse says as gospel. They will have one opinion about the horses and the racers and will have all of the facts laid out for you, but there are lots of other places to find information. It is helpful to look on racing tip websites, which give you an insight into how the horses have been performing recently. They also give a more informed look at your options – providing more detail and paying closer attention to factors you had never even considered – than official publications might do. Studying the form of the horses is possibly the most important step in making your horse racing gambling efforts successful and getting as many sources as possible is a good way to increase your chances of winning. Often, different race courses will have different rules; on what to wear or on prebooking your place. To have any shot at winning anything, you have to make sure you can get into the venue first; not to mention, you will have a much better time if you really feel like a part of the experience. Events like Royal Ascot, particularly, have strict dress rules and you won’t be allowed in if you don’t adhere to them, so read up on your racing etiquette before you turn up, or you might be thrown out of the race before you even get there. It’s a common sense rule but one that people often forget about. Whether you become a horse racing expert or end up with no winners, it is still a great way to get out into your local area and to experience a new sport. It could potentially be the beginning of a new hobby, or a friendship! The atmosphere at a race meet will have you in high spirits whether you win or lose and is definitely worth experiencing at least once – and hopefully, with these tips, you will be able to take everyone out for celebratory drinks afterward.